I’ve written previously about advances in AR (Augmented Reality), and one critical part of this is how the information is transmitted to the user – having to look at a smartphone screen will doom this technology to failure. Companies like Lumus are great examples of what will be the first major breakthrough in AR – overlaying information on a user’s field of view using eyeglasses (next step will be contact lenses, then direct neural interface). 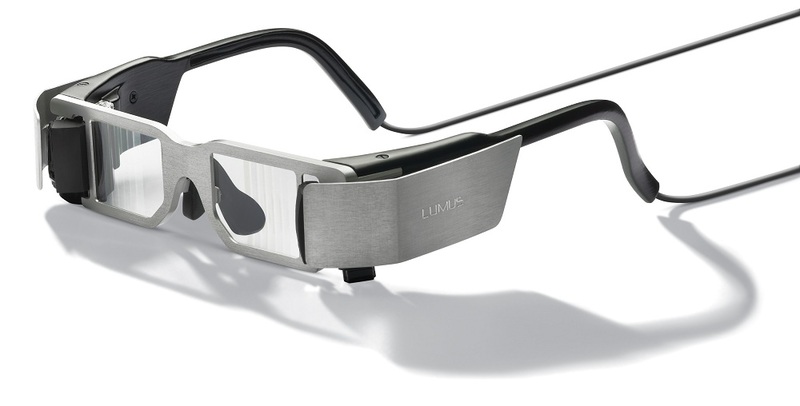 Lumus’ latest technology offers HD video (720p) in a transparent lens. For a video review from Engadget, hit the ‘more’ link below to see the rest of this post.